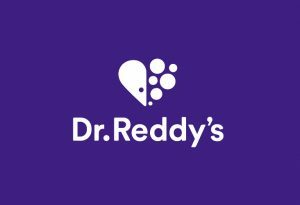 HYDERABAD, India and PRINCETON, N.J. — Dr. Reddy’s Laboratories announced the launch of hydroxychloroquine sulfate tablets USP, 200 mg, a therapeutic equivalent generic version of Plaquenil (hydroxychloroquine sulfate) tablets, in the U.S. market, approved by the U.S. Food and Drug Administration. The Plaquenil brand and generic had U.S. sales of approximately $215 million MAT for the most recent twelve months ending in May 2018 according to IMS Health. Dr. Reddy’s Hydroxychloroquine Sulfate Tablets are available in 200 mg tablets in the bottle count sizes of 100 and 500.